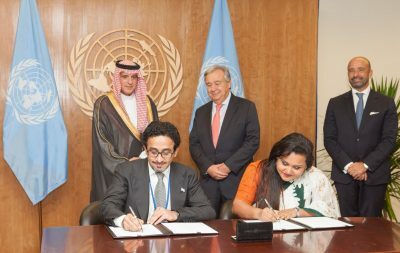 Misk Initiatives Center of the Prince Mohammed bin Salman bin Abdulaziz ‘Misk’ Foundation launched ‘Misk Historic Jeddah’ on May 26, 2018, to be heldfor nine consecutive days in Jeddah. 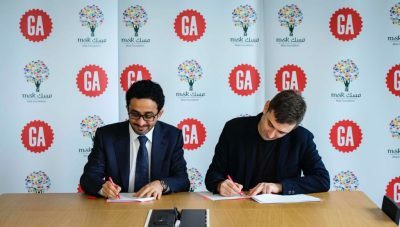 Through its various activities in Historic Jeddah, Misk Foundation aims to highlight the significance of this historic area, encourage the preservation of this globally recognized site as one of the UNESCO World Heritage Sites in Saudi Arabia, and promote Saudi culture and heritage in a creative, inspiring, and exciting atmosphere. 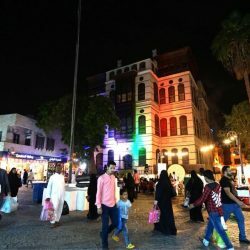 The activities of Misk historic Jeddah include Misk Wing, the Narrator, the Market, the Library, the Museum, the Arts Zone, Child Zone, the Theater, Folk Games, and Food Area. The Narrator activity hostsa number ofnarrators telling stories about local and international heritage in entertaining and amusing ways. The Library area offers reading material providing details about the Historic Jeddah site, especially before demolishing the old historic wall in 1947. The Folk Games area covers old traditional games that are part of the Saudi culture. The food area includes traditional cuisines served in the holy month of Ramadan. 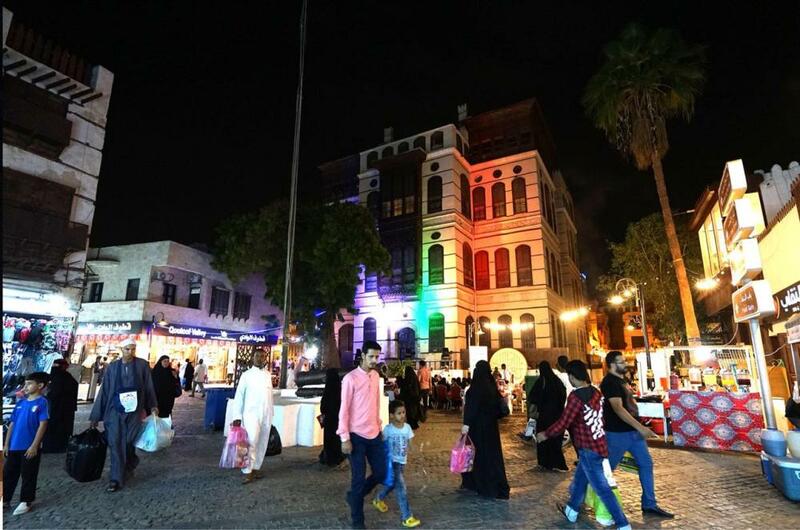 The Theater presented short plays about the history of Jeddah’s society. The Arts zone is an exhibition of artworksand livepainting. The Child zone offers puppetry and workshops on puppet making. 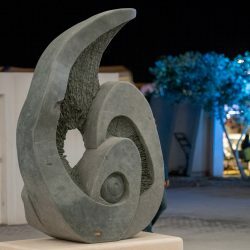 The Museum area at Misk Historic Jeddah includes an art gallery while the historical monuments zone includes a library, a coffee rest station, Matbouli House Museum, and Ba’eshen House Museum. Theevent focuses on the interactive and creative activities to suit all society members of all ages.